Thanks for the share @simonschreibt, looks like these patters are interesting to people, I had more then 800 downloads. A friend of mine has used substance to approach some VFX stuff check it out here. Thanks for the share! 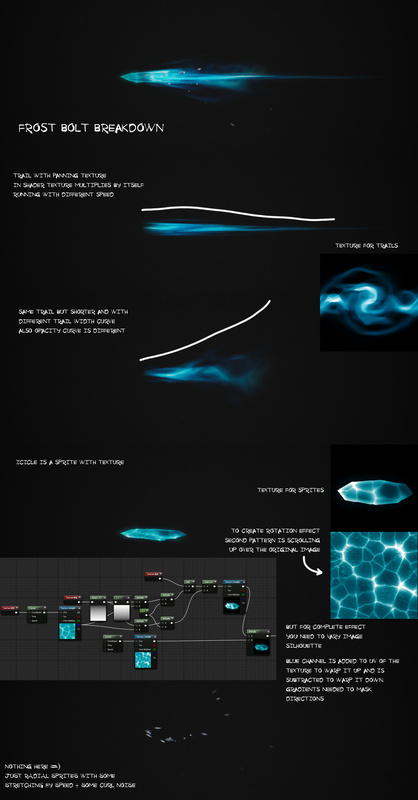 ^^ I used Substance Designer for most of the VFX in my portfolio and it was great fun. I made a way of animating my substance and automating a spritesheet all in designer. 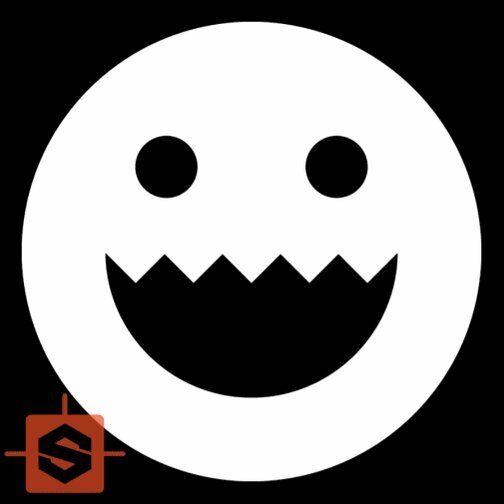 Awesome tool for VFX! Awesome! The networks look huge I wonder if there’s a way to automate substance…like having a for-loop and iterating over the same nodes again and again changing some parameters a bit to avoid having the same little network with slight modifications 100x in the file? Looks realy great. Can you please tell what is your settings for Splater Circular? I spent a whole day and couldn’t replicate this pattern. I use Substance Designer to create textures 90% of the time! Lately I’ve been trying Filter Forge as well but when it comes to a node-based tool, ease of use and UX (how easy/fast/practical you’re able to connect nodes and build complicated schematics) is king for me. So I guess SD will be my go-to tool for procedural texture creation. Sorry. I started very far down in this thread. I appreciate your response. 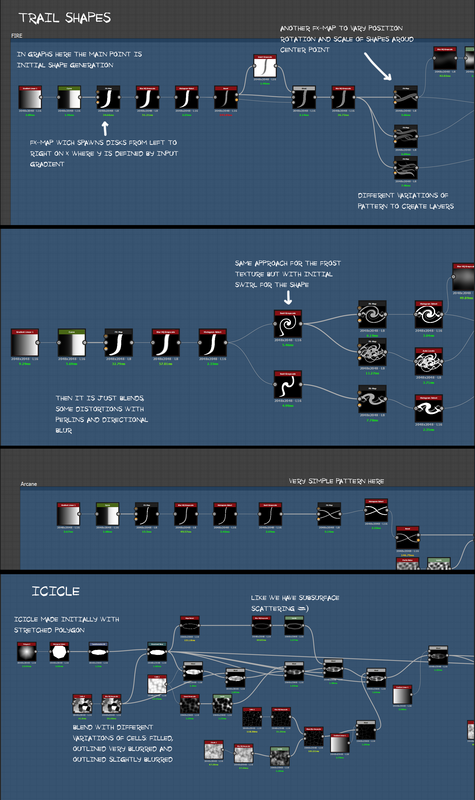 I’m a big Filter Forge Fan…But I can see how Substance Designer has surpassed it. I think I like the FF interface a bit better…but maybe because it isn’t so clouded with all those features! 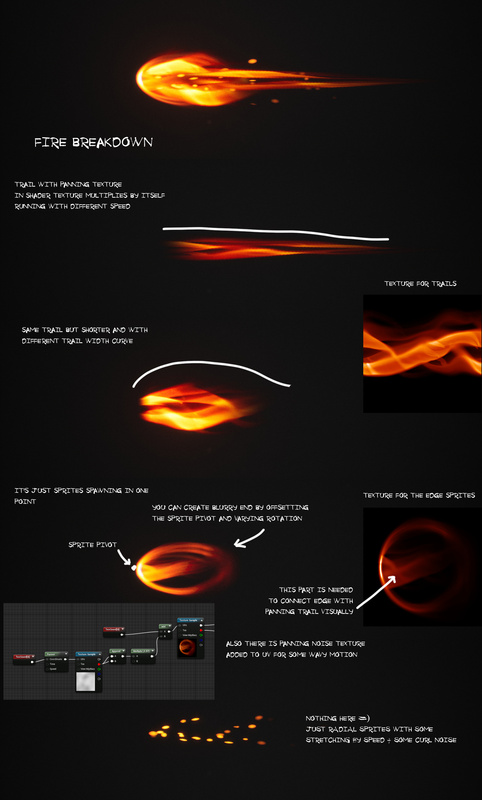 I missed Zoom Blur from Photoshop in Substance Designer, so I made one. Hope it will come in handy! thx man! i missed that too!